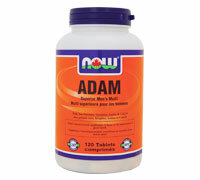 All other male multiples are now obsolete with the introduction of our new ADAM Male Multivitamin formula. 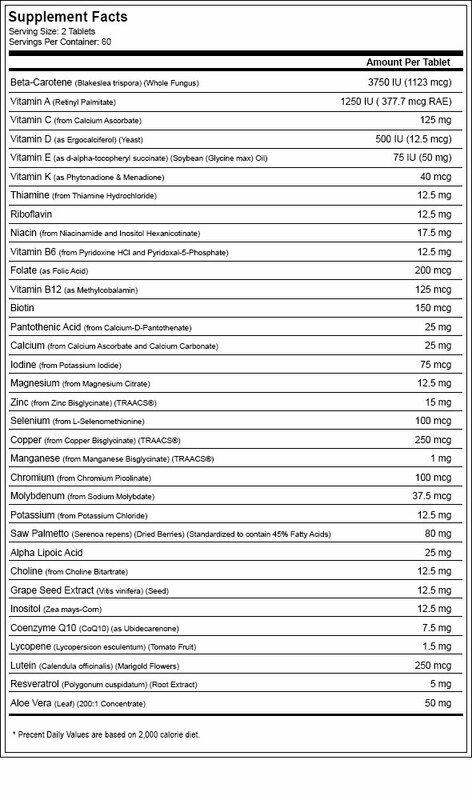 Many multiples on the market today contain unnecessary levels of excipients (inactive substances used as a carrier for the active ingredients) and added ingredients. ADAM is formulated to contain the lowest levels of these unneeded additional ingredients, leaving more room for higher levels of the nutrients men need to maintain optimum health.